2x adjustable shelves in middle section. 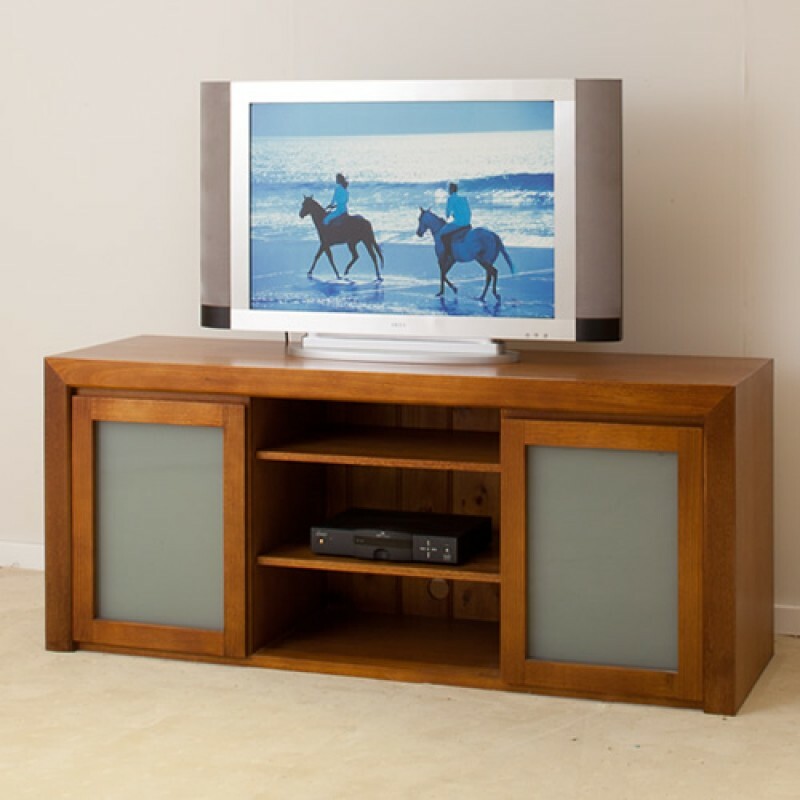 Tassie Oak has been used to create quality furniture for hundreds of years. Its clean and simple designs speak beauty of the timber grain and texture for itself and still looking exquisite. The quality of our Tassie Oak furniture is extremely high and equally good value for money.